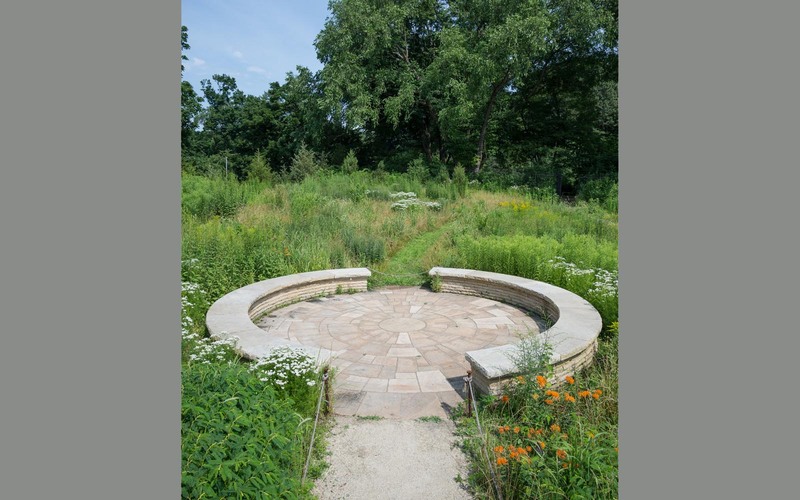 This one acre garden expanded the original 3 acres of the Native Flora Garden, which opened in 1911. 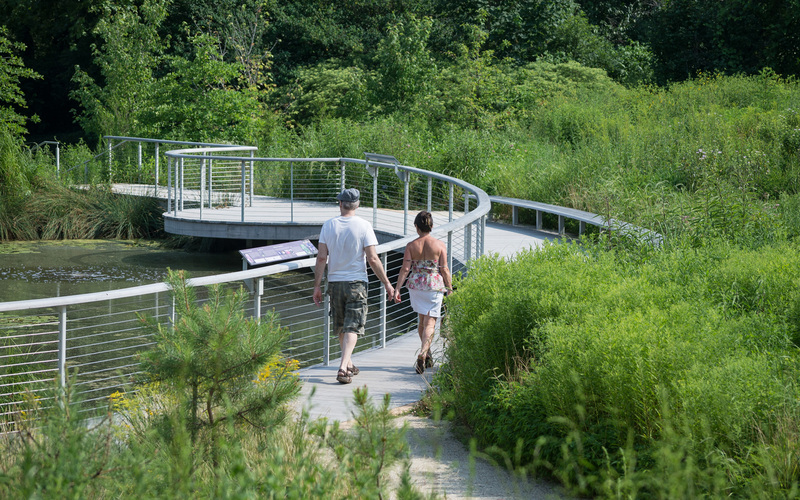 It created a new, educational garden experience of distinct yet rapidly disappearing native New York Region Pine Barren plant communities. 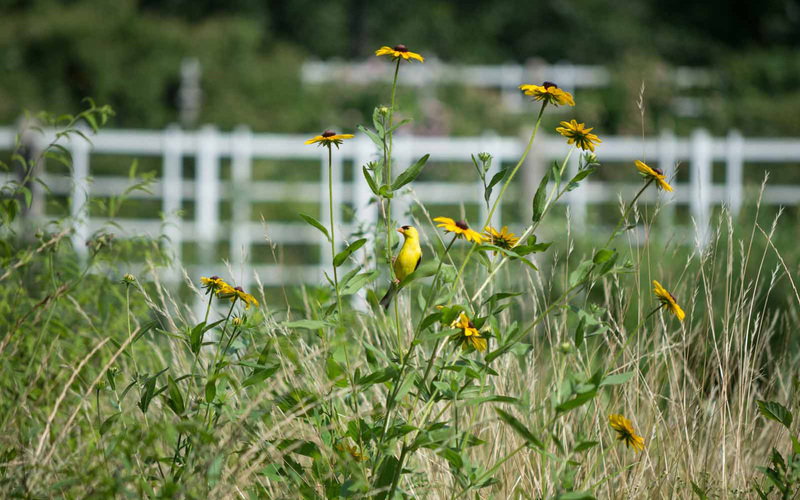 The Garden Extension is populated by more than 150 plant species totaling 150,000 plants that were locally sourced and wild seed harvested over a period of 5 years. 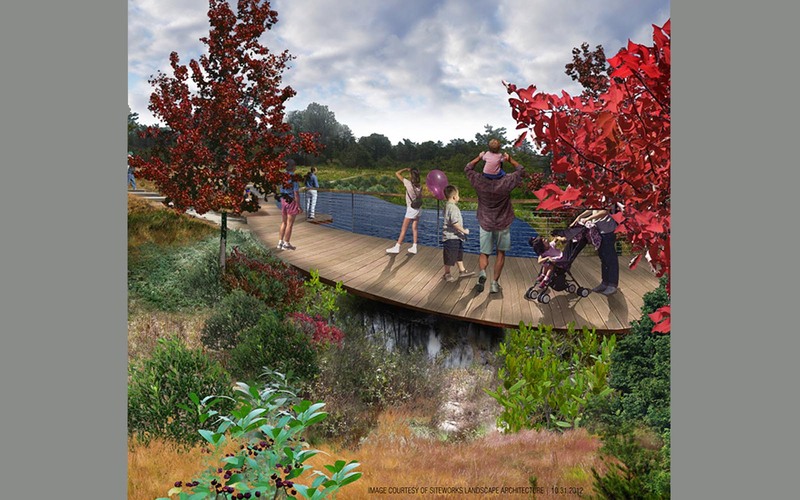 The project is a major achievement for the regional conservation community and exemplifies how careful ecological recreation of native soil profiles, hydrology and vegetative systems can be successfully interwoven to create a highly accessible learning environment. 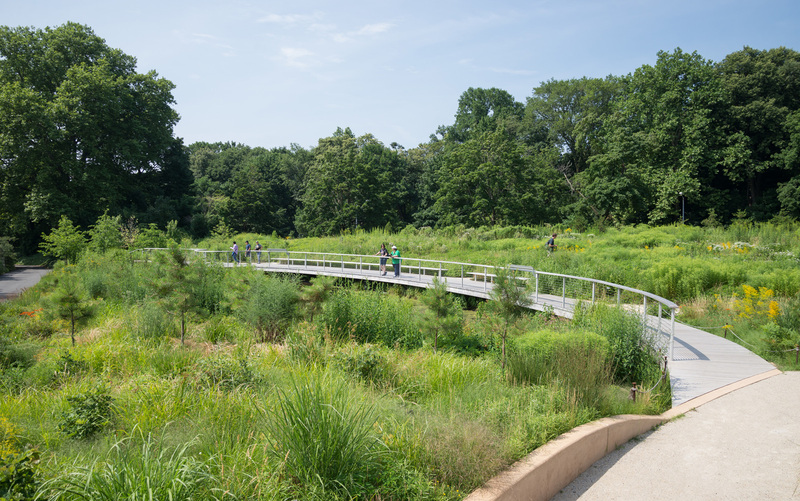 SiteWorks was contacted by the Botanic Garden to provide probable costs based on a conceptual design prepared by noted Ecological Designer Darrel Morrison setting the budget for the implementation of the new garden. 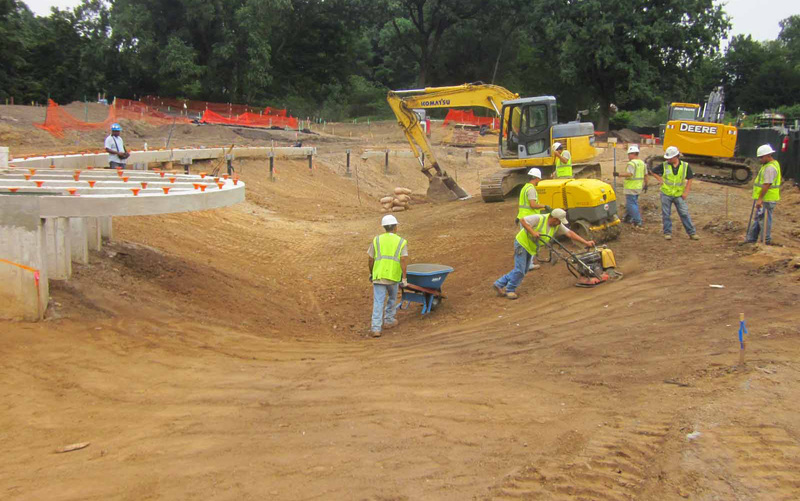 SiteWorks, as the prime consultant, was then engaged to prepare design development and final construction documentation packages for the project. 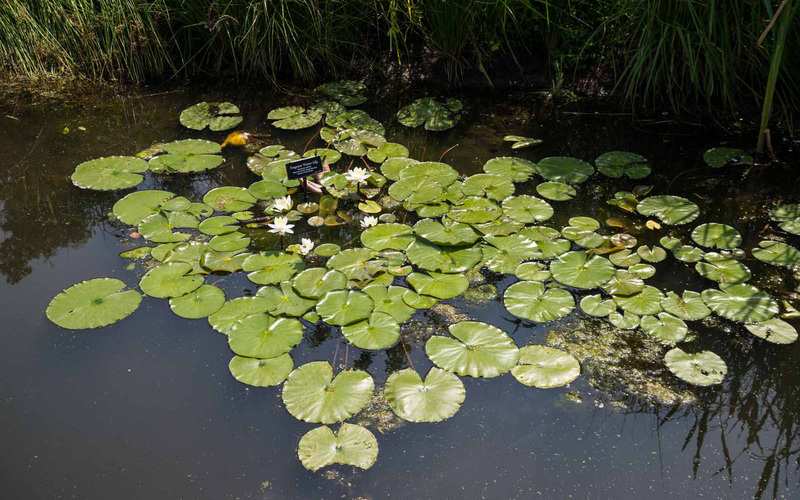 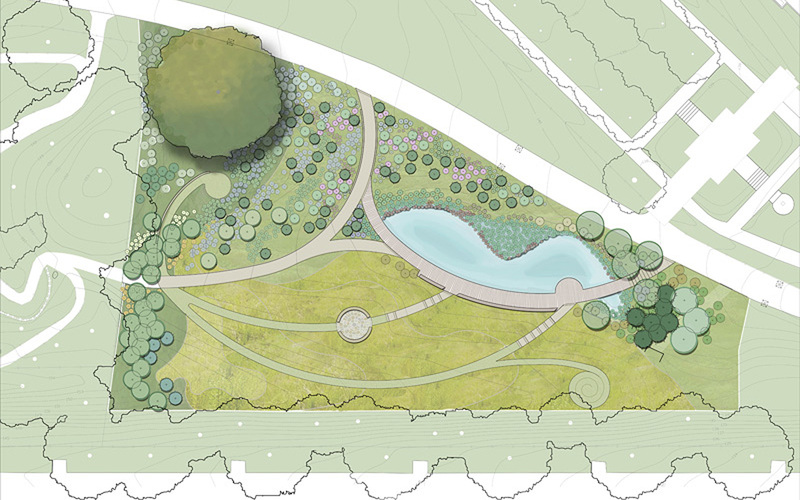 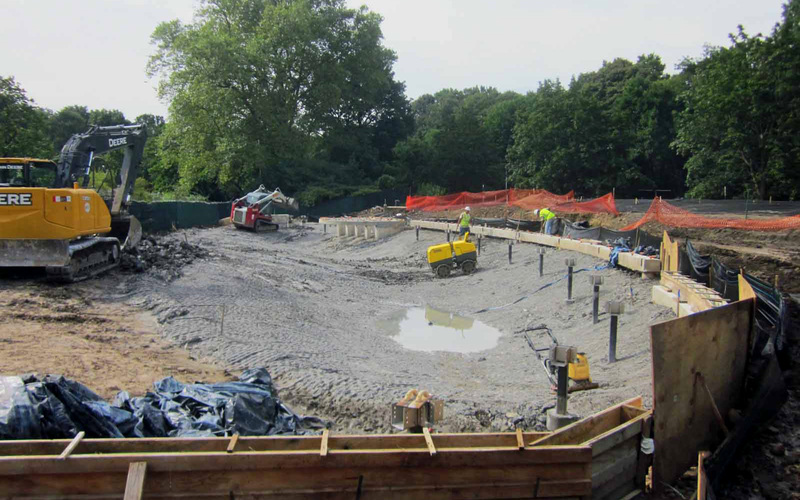 In keeping with the Botanic Garden’s sustainable goals for the project, SiteWorks graded the site to create a lined pond fed by surface run-off. 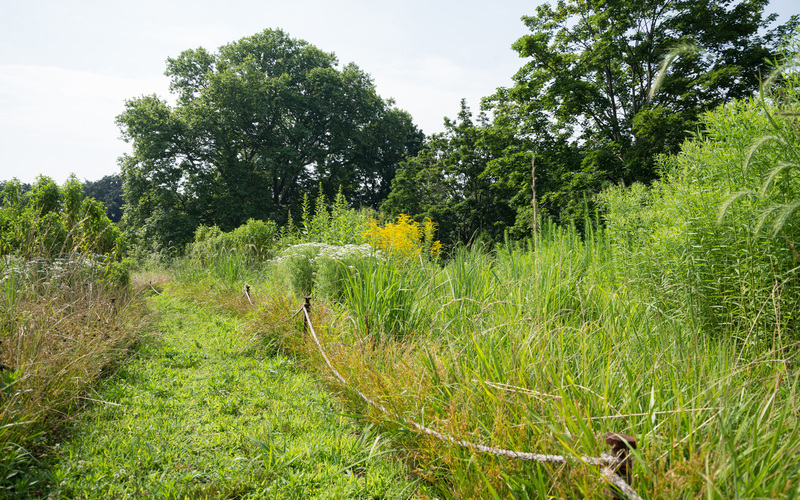 SiteWorks also laid out sweeping paths through a seamless meadow area that included 5 different native plant communities each with their own soil type to display distinct plant communities of the regionally native pinelands. 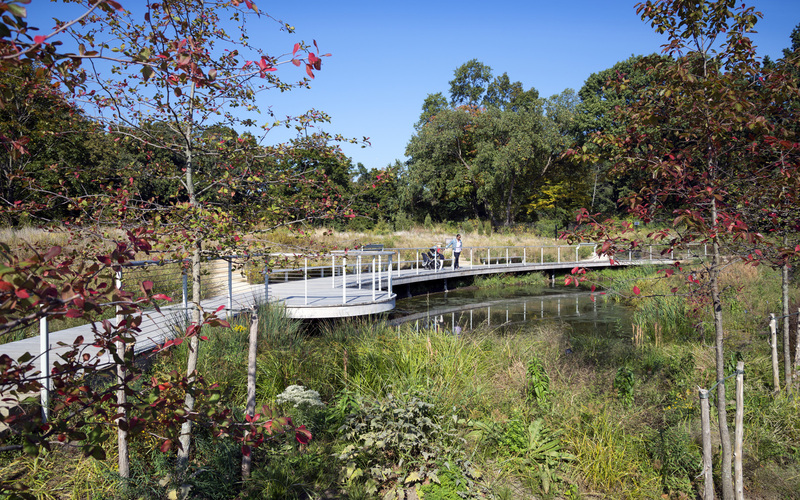 Based on our extensive construction management knowledge, the Botanic Garden contacted us to be the construction manager for the project ensuring its timely completion for the Garden’s 100 year anniversary celebration.